The fifth edition of the Africa Early Stage Investor Summit (AESIS 2018) will kick off Global Entrepreneurship Week in Cape Town this year, organisers Venture Capital for Africa (VC4A) and the African Business Angel Network (ABAN) have announced. 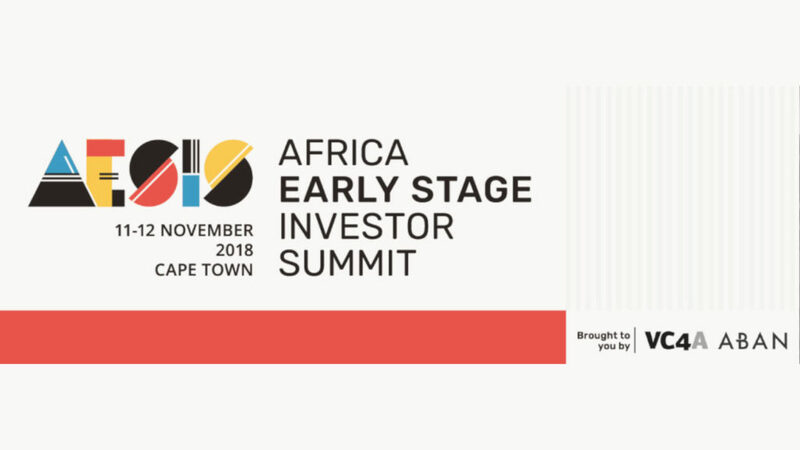 The summit — which is set to take place on 11 and 12 November at Workshop 17 in the V&A Waterfront, Cape Town — will see Africa’s early stage investor community gather to exchange best practices, learn from peers and discuss recent deals. 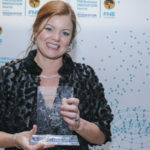 In a statement the organisers said the summit will kick off Cape Town’s Global Entrepreneurship Week, which will this year coincide with a number of industry events and networking opportunities. ABAN and VC4A have partnered with AfricArena and AfricaCom to offer a full-week VIP investor pass giving holders access to all three events, as well as an investor cocktail event, industry leader’s dinner, and an innovation tour. This year’s VC summit will be addressed by speakers from a number of countries. The list includes speakers from Nigeria, South Africa, Egypt, France, US, UK, The Netherlands and other countries. AESIS 2018 attendees can expect a varied programme which will include workshops and masterclasses for investors by investors, rich networking experience, exclusive co-investment opportunities, as well as the latest trends, insights and industry research.